Hi! 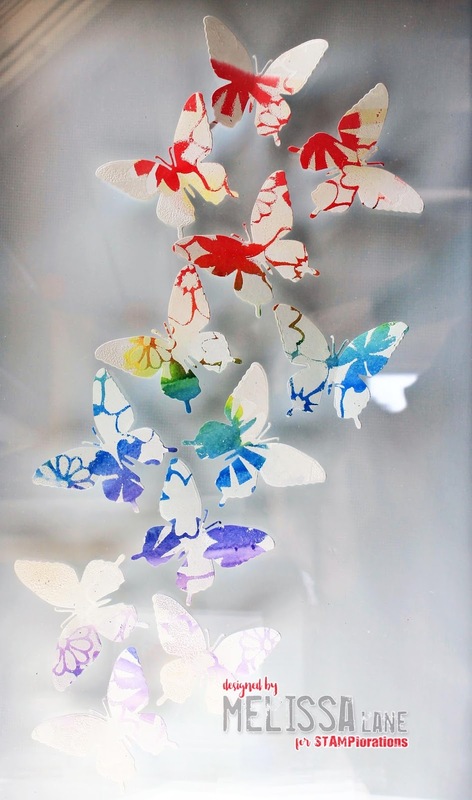 Are you a lover of butterflies, rainbows and flowers? I have a project that may interest you. Check out the full tutorial over at the STAMP blog. 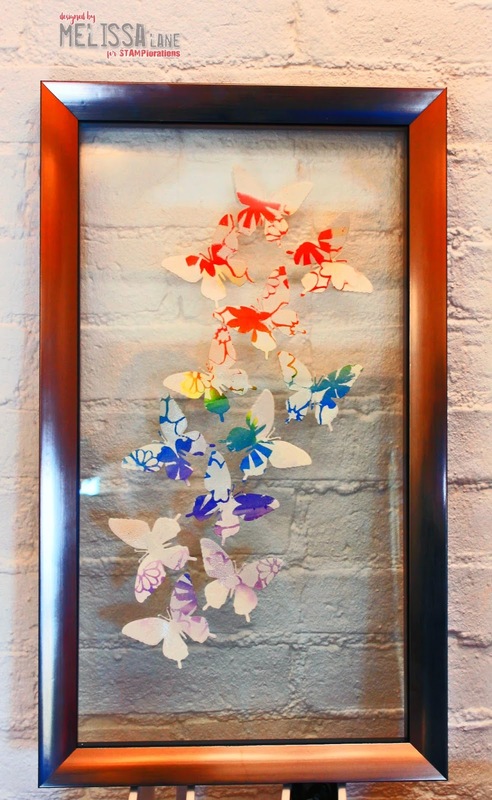 I hope that you enjoy seeing the process I used to create this fun flying floating flowery rainbow and are inspired to do a little crafting of your own. 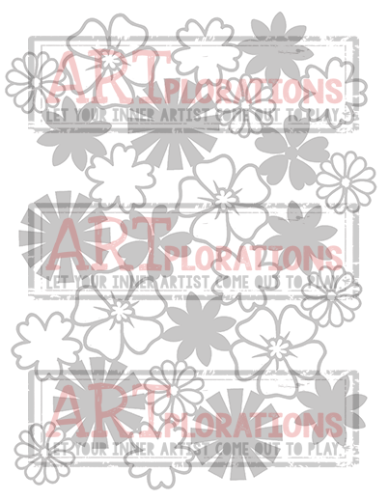 If you like this projects and want to purchase the supplies please remember to use my discount code, STAMPGIRLMELISSA, and receive 20% off at the shop. I hope that you enjoy the tutorial over at the STAMP blog and look forward to reading your comments. 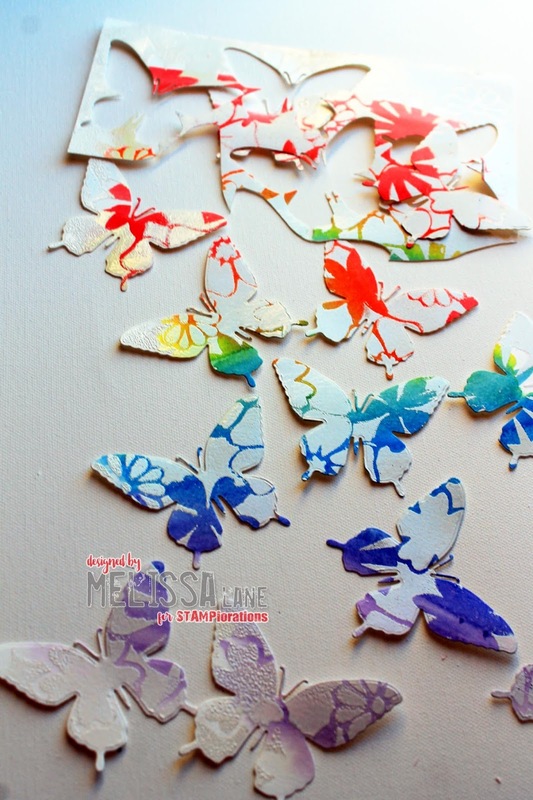 This entry was posted in COUPON, CUTplorations, CUTplorations Dies, Mixed Media, Mixed Media Tutorial for ARTplorations, STAMPGIRLMELISSA COUPON, STAMPlorations, STAMPlorations Girls, STAMPlorations MM DT, Stencil, Uncategorized and tagged ARTplorations Big Bloom Factory, BIG Bloom Factory Large, Butterflies, CUTplorations Flutter Zen 1 Layering Dies, Rainbow. Bookmark the permalink.